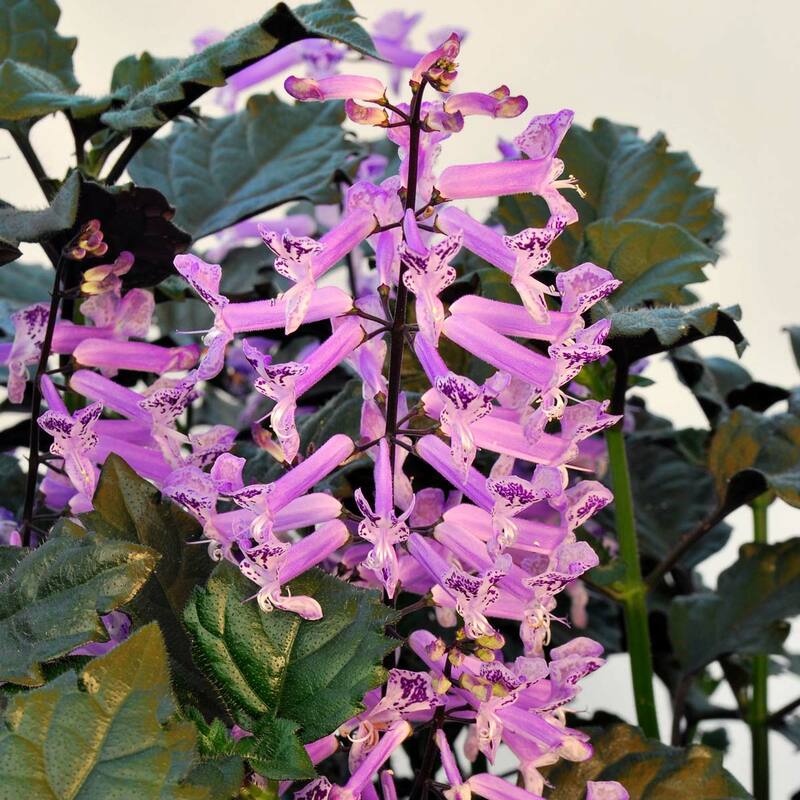 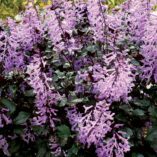 Plectranthus ‘Velvet Elvis’ | TERRA NOVA® Nurseries, Inc.
After a 5 year breeding project, here's a notable improvement over 'Mona Lavender' with dramatically larger flowers and better habit. 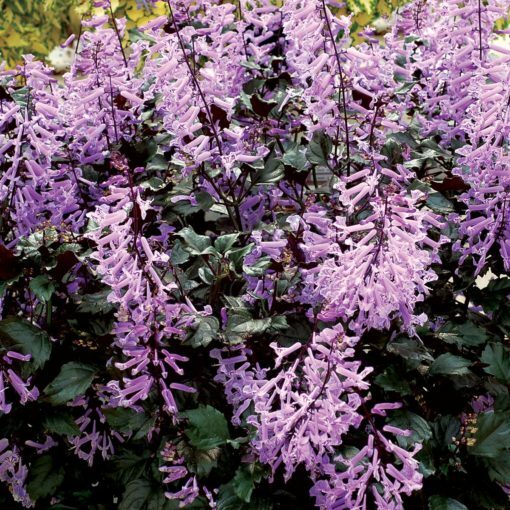 Plush, velvety foliage is deep mallard-green with a vibrant purple back. Huge flower spikes are twice the size of Mona Lavender. 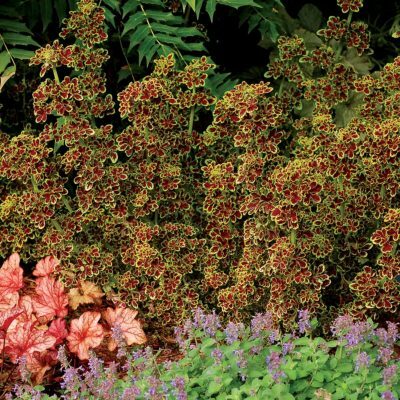 Spikes emerge in large numbers and create an amazing floral effect that lasts for months. 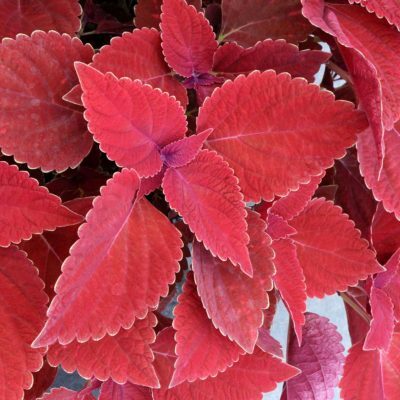 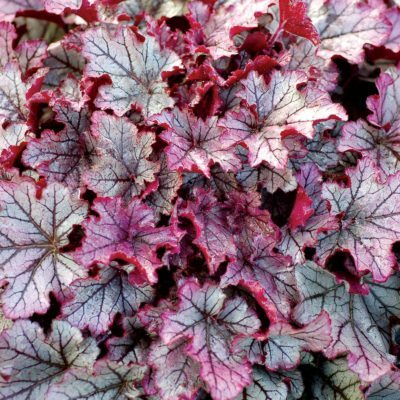 'Velvet Elvis' has thick leaves that resist foliage diseases so they look great year round. 28" / 31" / 32"
Compared to 'Mona Lavender', 'Velvet Elvis' has larger, deeper lavender blue flowers on longer inflorescences, a more compact habit, and deeper green leaves. Excellent for containers, in combination plantings, as a color spot, or in the front of the border. 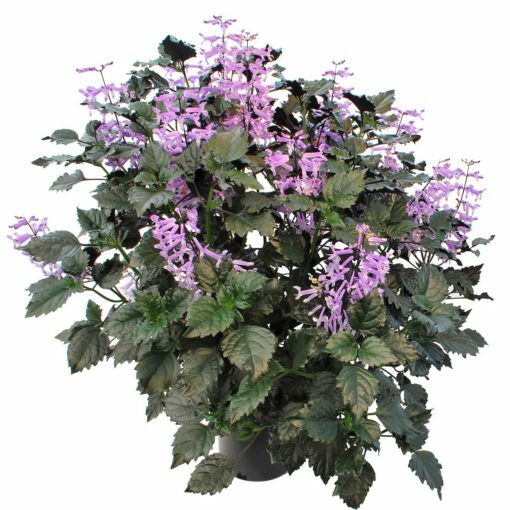 Also a good house plant. 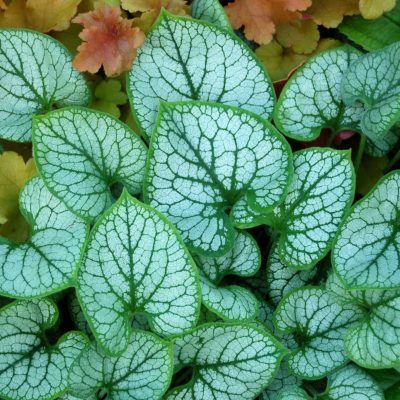 A tender perennial that is used as an annual. 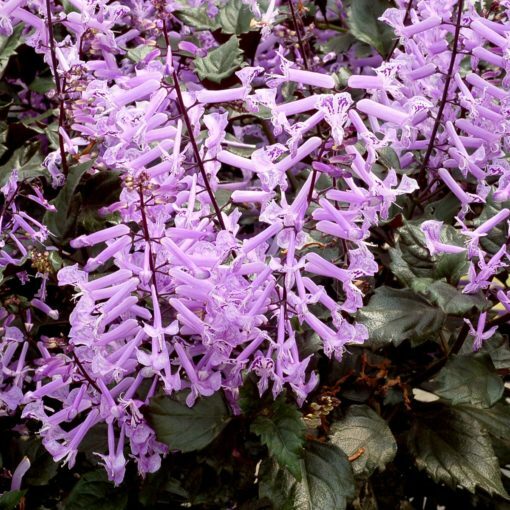 A day-length of 12 hours or less promotes flowering. 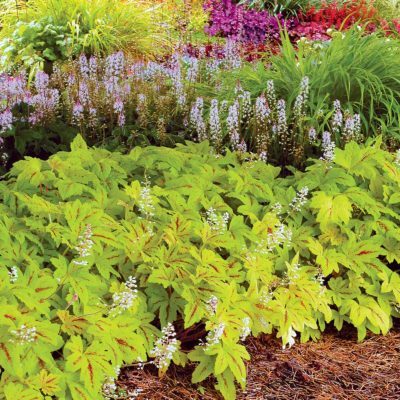 Day and night temperatures of 60 to 80°F are fine year round.